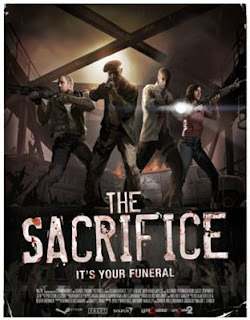 LEFT 4 DEAD, WILL YOU SURVIVE? 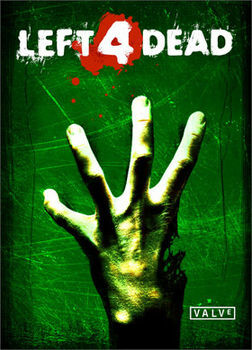 Left 4 Dead is a video game made by the Valve Corporation that can be played on the X-Box 360 and PC. It’s about four immune survivors of a zombie outbreak trying to find there way to safety. The four survivors are Bill, Francis, Zoey, and Louis. They fight there way through four different maps and also two DLC(Down Loaded Content) maps that tie into the story. The survivors use different types of weapons to make it through the the zombie infested maps. 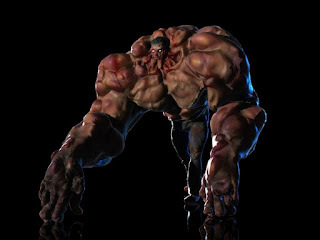 There are not only zombies in the game, but Boomers, Hunters, Smokers, witches, and Tanks that are called special infected. Bill is the oldest member of the group and also seems to be the leader. He served in the US Army and is a Vietnam Vet. Bill can be seen with a lit cigarette at all times. Francis is a tough tattooed biker. 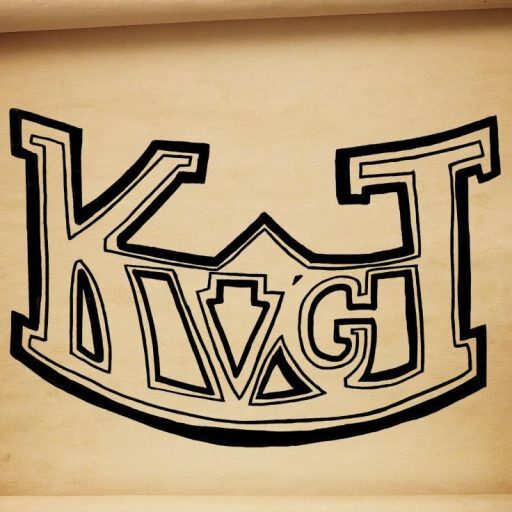 He was apart of the Hell’s Legion MC(Motorcycle Club), which was inspired by the real life Hell’s Angels MC. 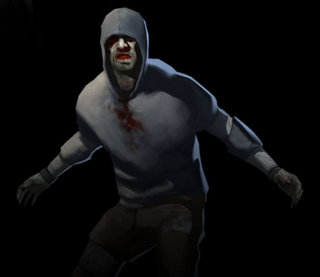 Francis is loyal to his group, but does not want to help any other survivors. Louis is the smartest of the group. On his lunch breaks from work as a Junior Systems Analyst, he would go to the shooting range and is a big gamer. He even comments in game how his co-workers laughed at him when going to the shooting range and always playing shooter games. Louis follows up that comment with,”Well who’s laughing now?” Zoey is the youngest of the group. Before the outbreak, she was a student in college trying to become a filmmaker. Getting some great gun training from her dad who was a police officer, Zoey can hold her own when coming to firing weapons. 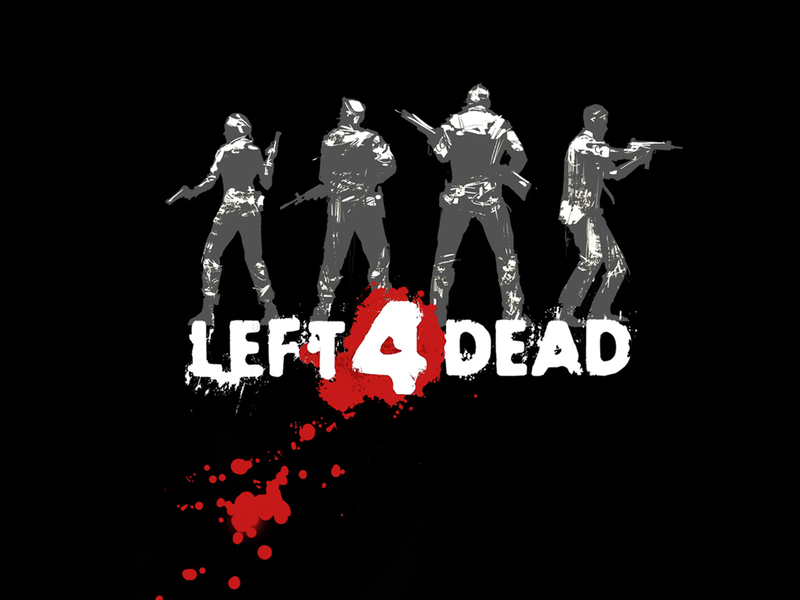 There are many different weapons in Left 4 Dead. They use pistols as there main weapon, and if they find another one, they can dual wield them. They also us pump shotguns, sub-machine guns, auto shotguns, assault rifles and hunting rifles. They will also throw pipe bombs that beep and attract the zombie to the bomb until it explodes, killing any zombie near by. They will also throw molotov cocktails. When traveling through the city sometime you can find a mounted mini-gun. Along the way they will also find gas cans and oxygen and propane tanks they can blow up to kill the infected. 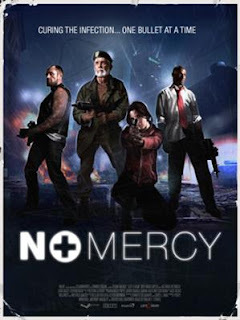 The first map played is No Mercy. The survivors are told there is a helicopter that will rescue people on top of Mercy Hospital. After hitting five safe houses, the group makes it to the top of the hospital where they call for the helicopter to come get them. As they wait for it to arrive, they have to fight to survive the hoard. The helicopter shows up and they fly away. Death toll takes the group through tunnels and a church. They also have to fight through a park where they call a safe house by the shore. They call for a boat that comes after a tough battle with a hoard of zombies and special infected. They all pile on the boat and flee for safety. In Dead Air the group finds there way through rooftops and construction sites to get to the Metro international Airport. When they get to the runway, they find a plane. The pilot tells them that he can fly them to safety but the plane needs to be fueled up first. 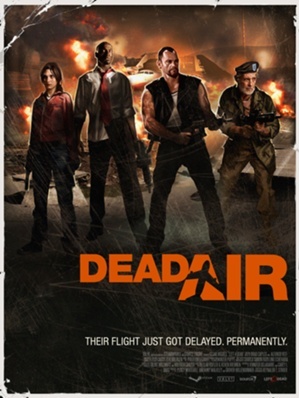 As they fueled up the plane, they fight off the infected and then jump on the plane and escape. Blood Harvest is the last in the regular campaign. 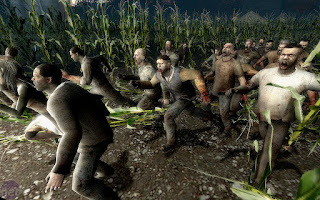 After fighting through a forest the group come upon a farm. 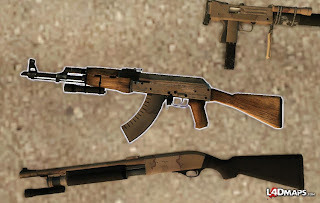 In the farm house there is a small stock of weapons. They call out for help and get a response. A Army armored carrier shows up to save them after a quick battle with the hoard. They all get aboard the carrier and drive off. There was also two DLC maps that interact with the main campaign. The first one was Crash Course. Crash Course starts where No Mercy ends. 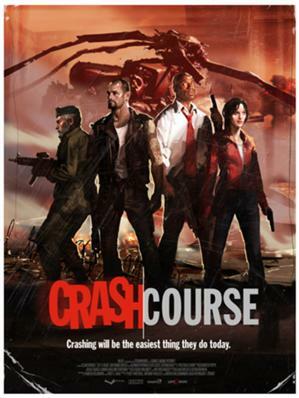 The pilot that picks up the four heroes turns into a zombie while flying the helicopter. Francis kills the pilot and the helicopter crashes with Bill, Francis, Louis, and Zoey surviving the crash. Heading out from the crash site, they come upon a depot yard where someone has turned a armored truck in to a unstoppable battering ram. They go to lower the truck off a lift it’s on when a bunch of zombies and special infected attack the group. Fighting them off the truck finally lowers after having to start up generators for power, they all load up and head out of the area. 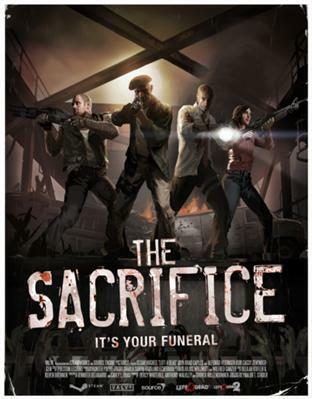 The Sacrifice leads into Left 4 Dead 2’s The Passing. The group ends up in a train yard. After fights through the streets and a factory, they come to a bridge. In order to get away from a bunch of charging zombies and spacial infected, they need to raise the bridge from the ground. They need to send one person to start up the bridge. At this point you can choose to send one of the four survivors. No matter who you pick, when you play the DLC The Passing, Bill is the one that is automatically picked and you find his body when playing through. Common Infected are your basic zombie. They are attracted to loud noises and bright lights. They are not to bad when only there is a few at a time. When there is a hoard of them, that is a different story. They will come at you with waves and waves that can become overwhelming. 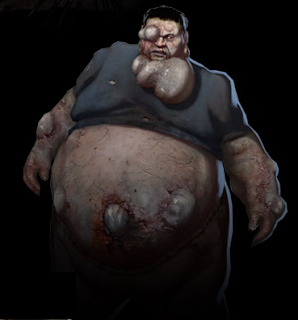 Common Infected are the one that you will come across the most in the game. Boomers are bloated Special Infected. They will throw up a special bile at survivors. This bile will attract zombies to that person. If thrown up on, the person will not be able to see for a short period of time. If you kill a Boomer, make sure you do it from a distance. When killed, they will explode and there bile will spray out everywhere. Hunters look like the Common Infected. The one thing that stands out about the Hunters is they wear hoodies. They are very fast and agile. Hunters can scale walls and will pounce on there victims. They have low heath so they will not be able to take a lot of damage, but they are fast so hard to kill. Smokers are tall special infected. They will also attack from a distance and mostly from rooftops. Smokers use there long tongues as a lasso. 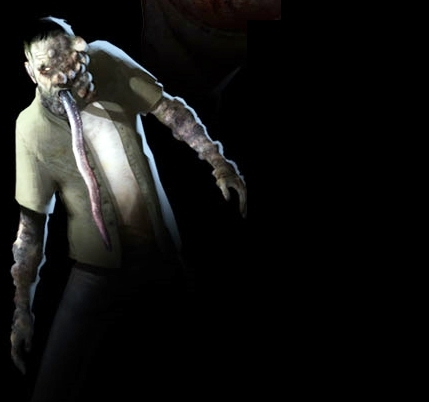 When there tongue wraps around a survivor, the Smoker will reel them in and swipe at them till they die. Smokers will let there whereabouts know by always crouching. The Witch is very powerful. They will keep to themselves crying on the floor if left alone. If they are provoked, they will attack with there razor sharp claws. The pistol really does no damage to them, to take them out, it will take a more heavy duty weapon. Tanks are the biggest and strongest infected in the game. They will move very fast. When Tanks attack, you need to come at them with everything you got! If a Tank hits a survivor, they will go flying across the room. 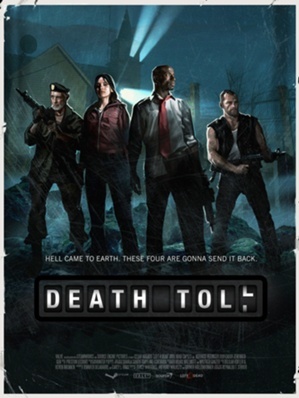 They will kill a survivor very fast so be careful. 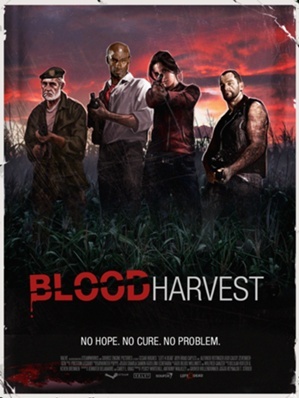 Left 4 Dead brought a different kind of zombie game to the table. 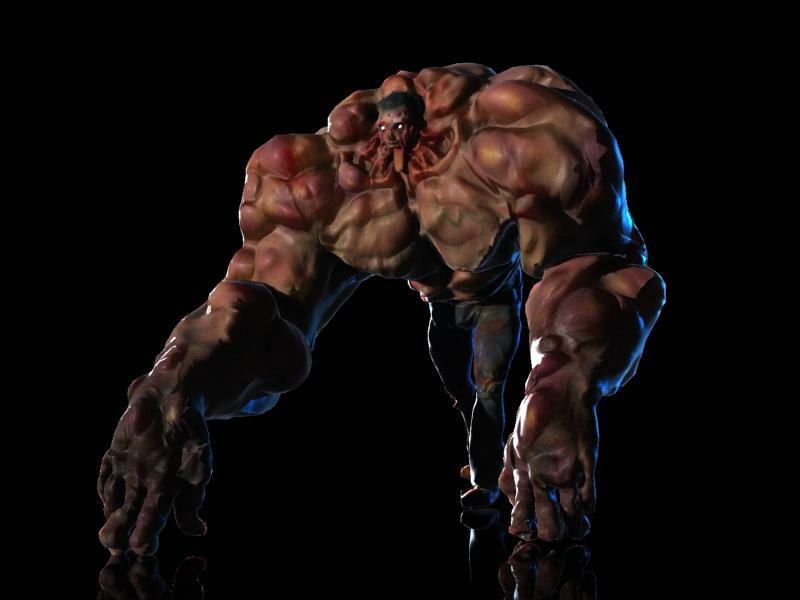 You feel the fight to survive and the special infected make it even more exciting to play. 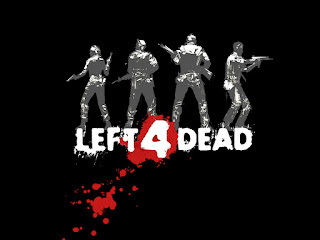 Left 4 Dead is a first person shooter and is a four player co-op. Even though the story maps are not that long, there fun enough to continue to play over and over. And raising the difficulty makes the game really tough. 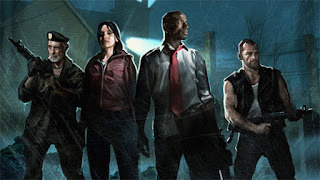 If you get tried of the campaign story, there is a online mode were you can play as survivors and the special infected. Although I don’t play a lot of the online mode, I love playing through the campaign with friends.